The Morgan Hill drain cleaning experts that work for us are guaranteed to have the training and experience to handle any drain cleaning job they come across. While most people are diligent about home maintenance, regular drain cleaning is something that many neglect. However, drain cleaning in Morgan Hill is extremely important. A professional drain cleaning can correct a slow-moving drain. A slow-moving drain is more than just a nuisance. It is usually a sign that a clog has already started to form. Many people use chemical products to clean drains. However, it is best to hire a Morgan Hill drain cleaning company. Chemical products can cause serious damage to your pipes. Furthermore, chemical products are often ineffective. 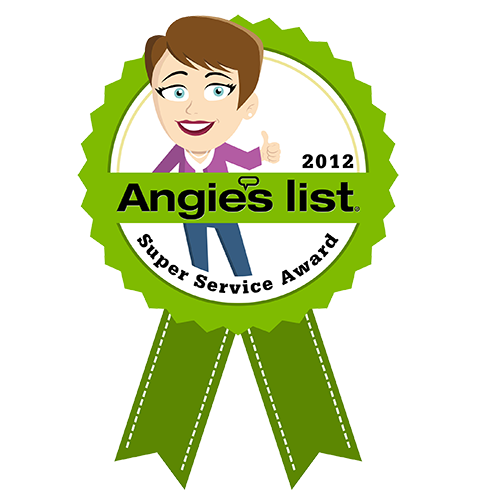 Our services for drain cleaning in Morgan Hill and Campbell are vastly superior than any chemical cleaner. Our quality services can also help to eliminate odors. Even if your drains are functioning properly, grime and dirt can cause odors to build up inside of the drains. Morgan Hill drain cleaners can remove odors from your drains. 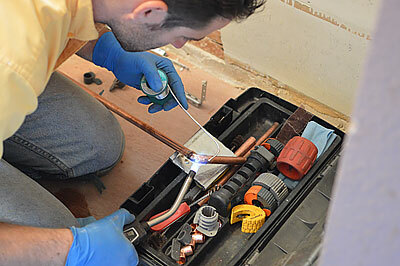 Furthermore, a rooter service in Morgan Hill can prevent other plumbing issues. 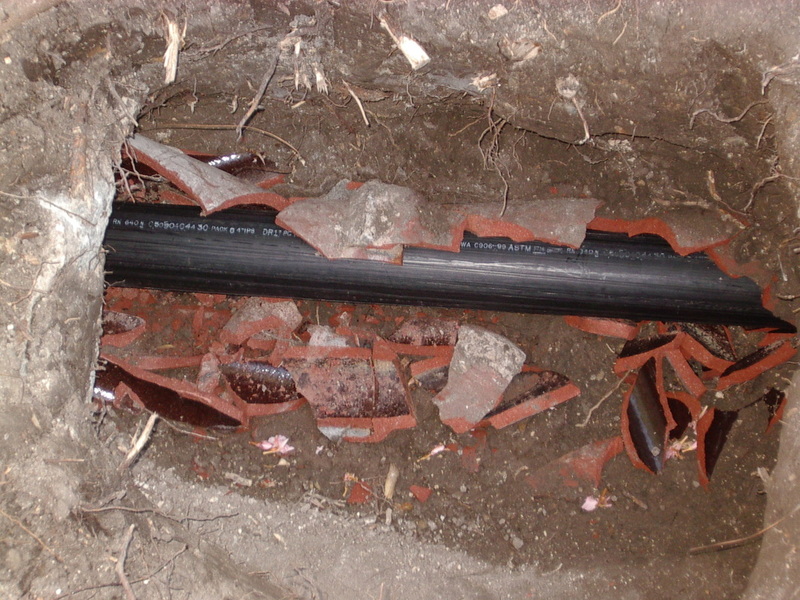 A drain clog can lead to sewage backflow. Sewage backflow is a health concern because it exposes you to contaminants. A Morgan Hill drain cleaning company can inspect your plumbing system and correct problems before they become serious. 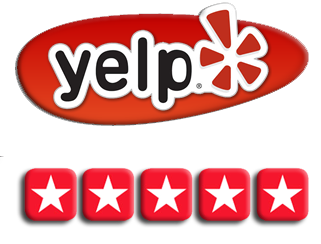 If you are in need of a rooter service in Morgan Hill or Los Gatos, then you should consider giving us a call at (408)215-4612 right away. We will be able to thoroughly clean your drains. We recommend drain cleaning at least once a year. This is one of the best things you can do to prevent plumbing problems from occurring in the future. 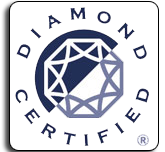 We will give you the best service possible. 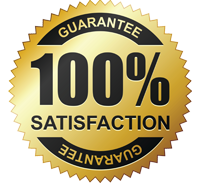 We not only want you to be happy with your service, but we also want you to call us anytime that you need to get drain cleaning. 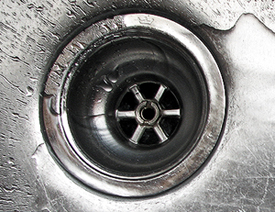 Regular drain cleaning will help save you money by preventing plumbing issues. One plumbing problem can potentially cost thousands of dollars to fix. Not only will drain cleaning save you money, but our services are affordable. So if you need San Jose or Morgan Hill drain cleaning services then please do not hesitate to contact our team of reliable plumbing professionals.